By Mölle they make conscious choices for natural, environmentally friendly materials. For European craft made by people with passion for their profession. For pure, timeless designs for everyone who is conscious in life. By Mölle is the result of the passion of the sisters Eveline and Marianne Maat for design combined with the ambition to make the world a bit nicer. " 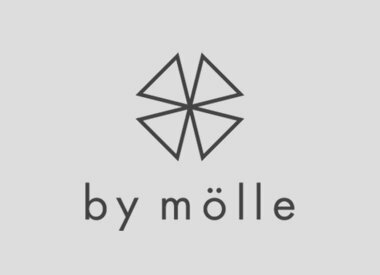 All products from By Mölle are made from natural materials. They use undyed wool from sheep from Norway and Sweden that are kept with care. The flax for the linen collection grows along the European coast and feeds the land. And they recycle old jeans to make new unique products for the home.